 Former first lady Barbara Bush applauds and former President George H.W. 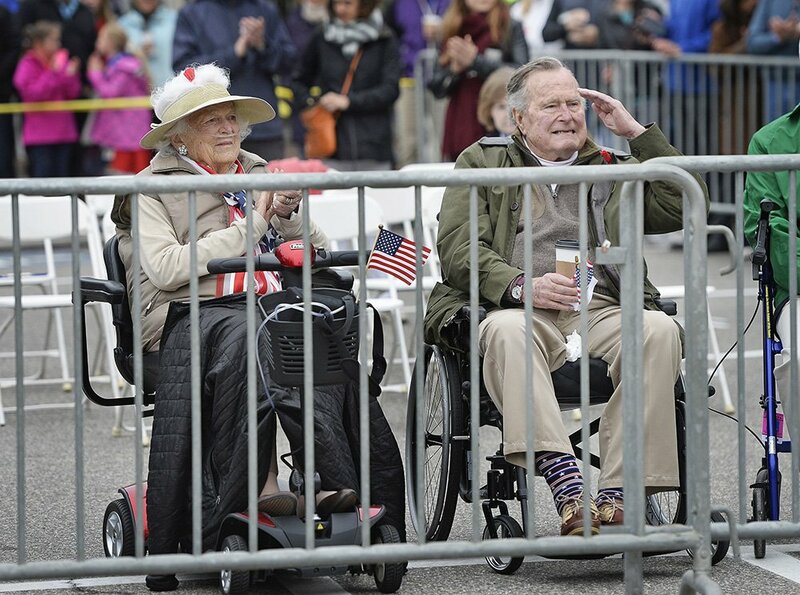 Bush salutes as the Memorial Day Parade passes their viewing area. 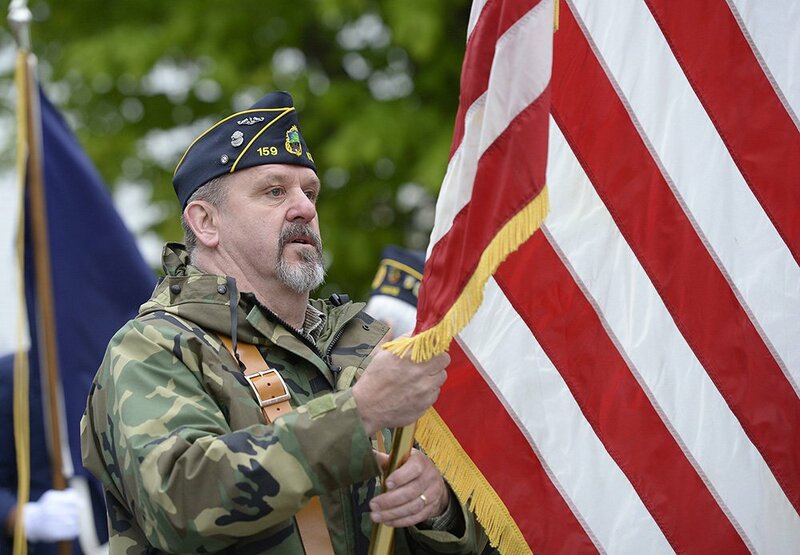 Mark Matthews of Wells, a veteran of the Navy and member of American Legion Post 159 in Kennebunkport, readies the flag before marching in the parade Monday. 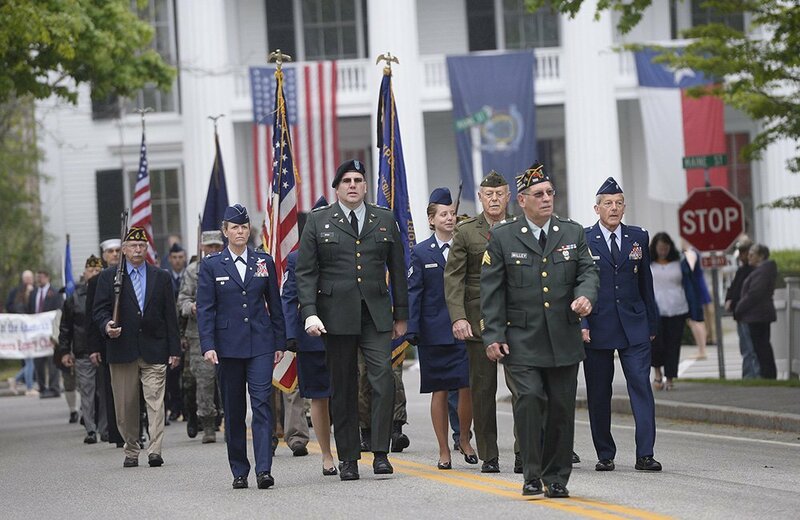 Veterans march toward Dock Square at the start of the Memorial Day Parade in Kennebunkport on Monday. 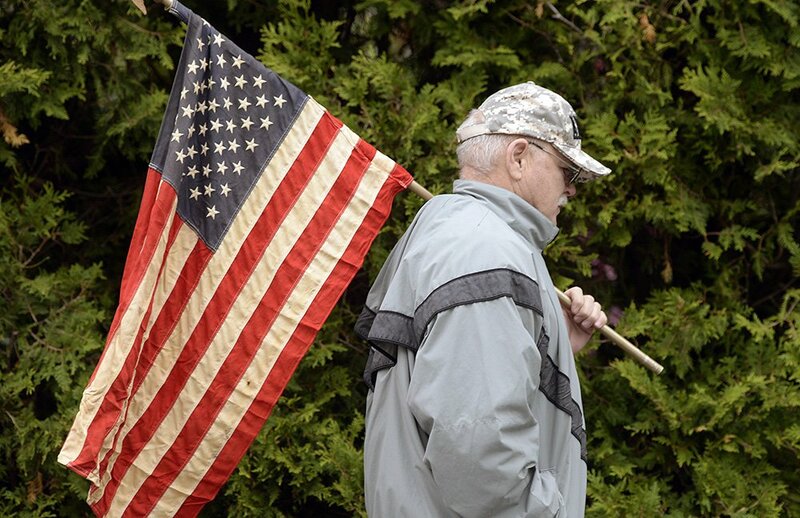 Army veteran John MacMillan of Swampscott, Mass., walks toward Dock Square to watch the Memorial Day Parade in Kennebunkport. 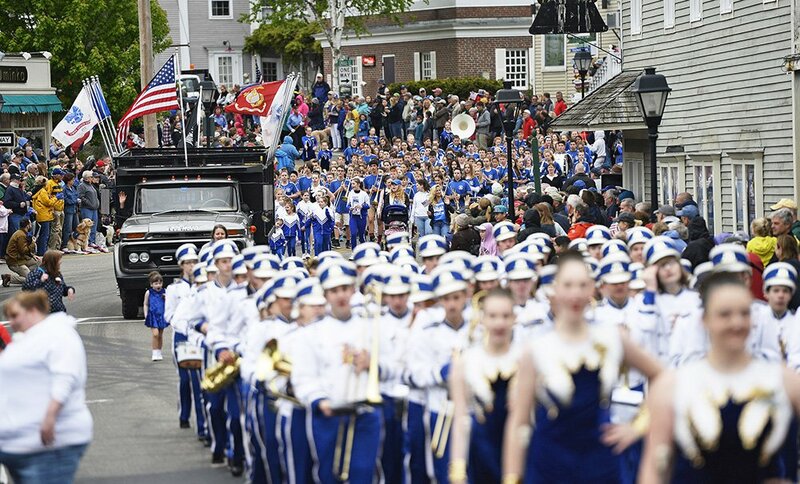 High school bands march during the Memorial Day Parade in Kennebunkport. 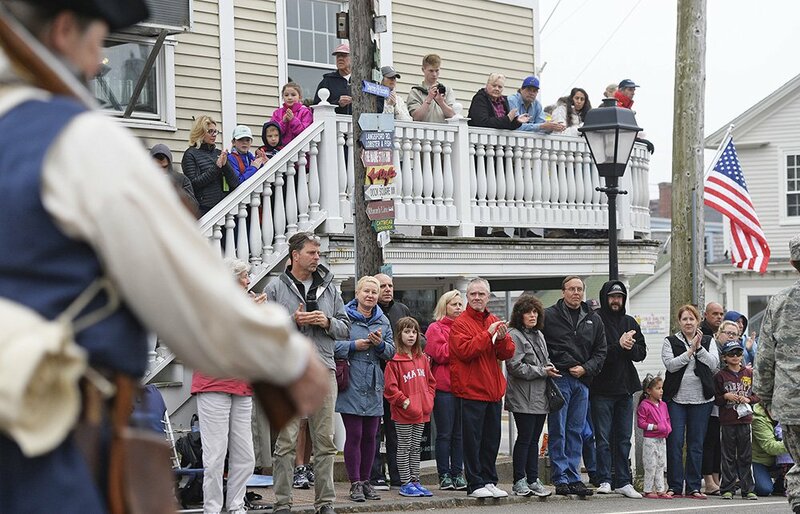 The crowd watches as the Memorial Day Parade goes by in Kennebunkport.